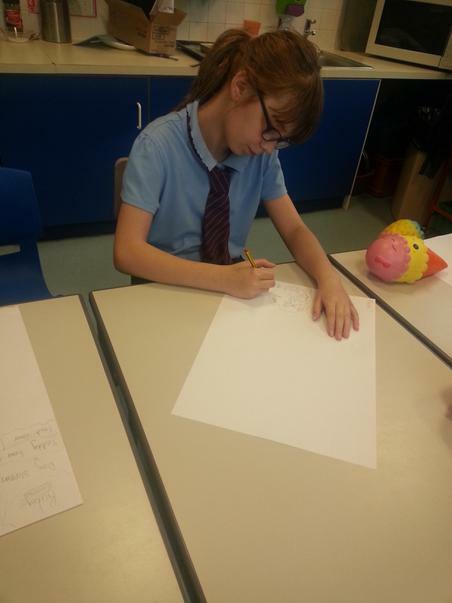 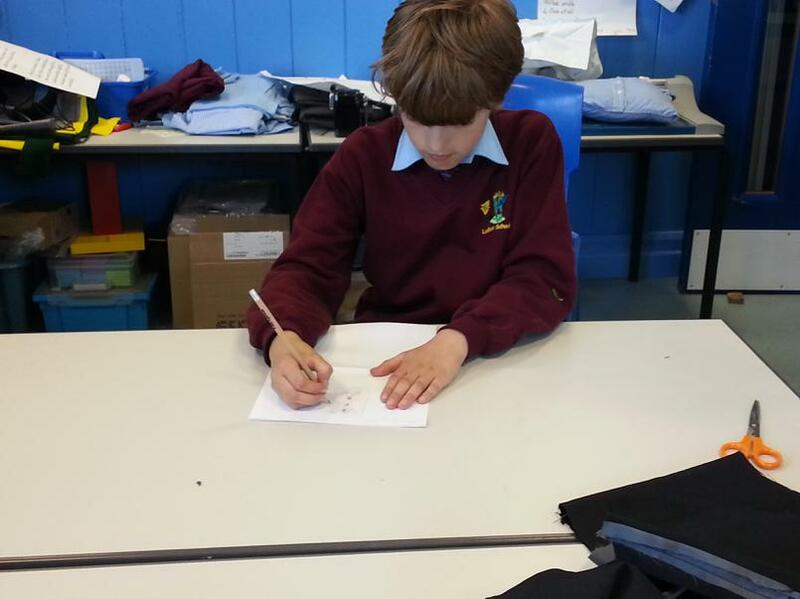 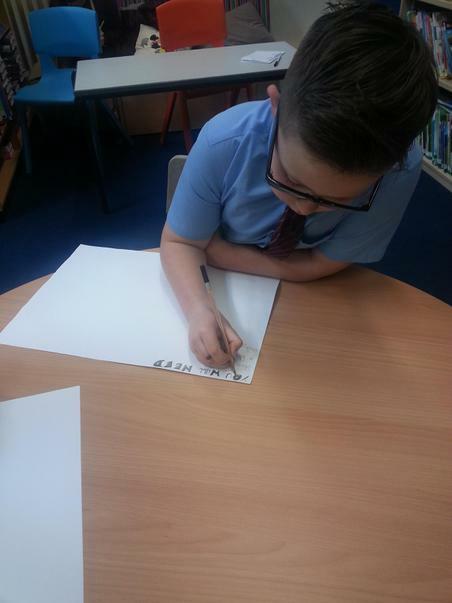 Year 5/6 children have entered two teams into this years competition and this was their task. 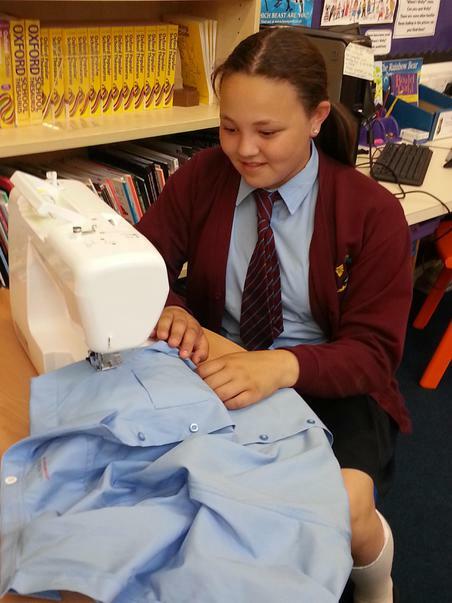 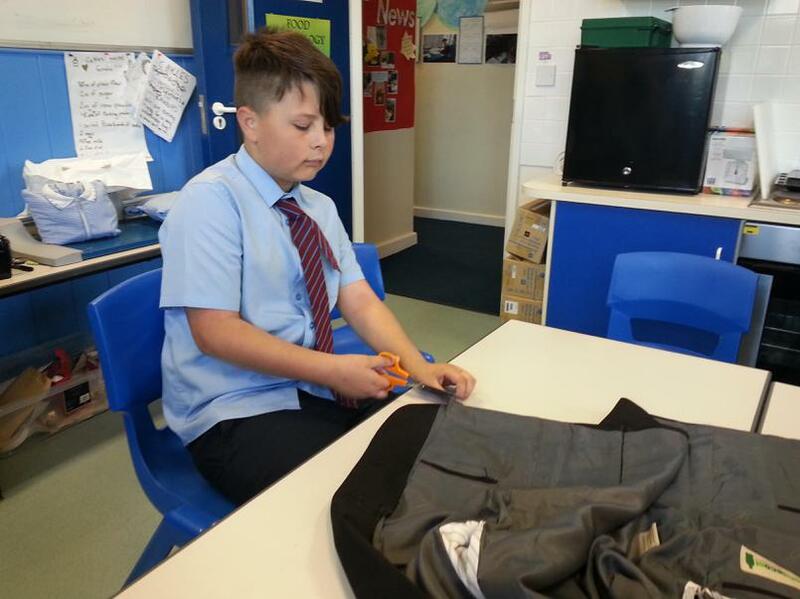 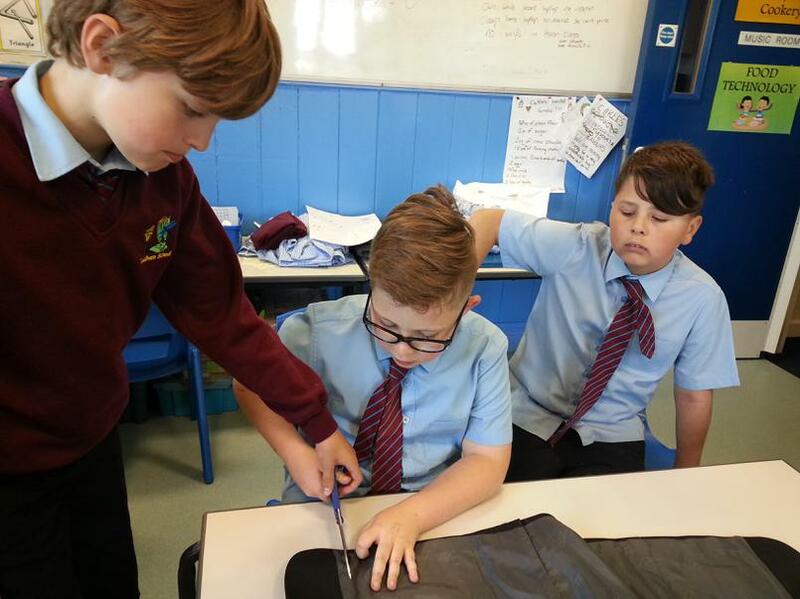 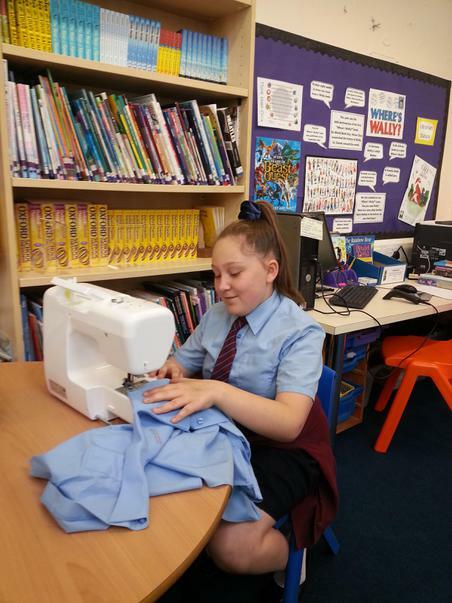 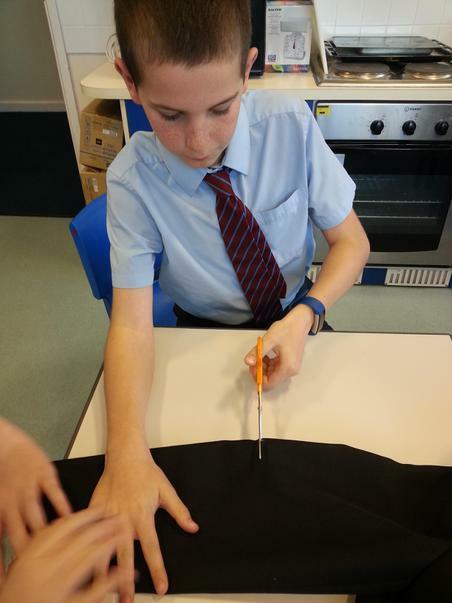 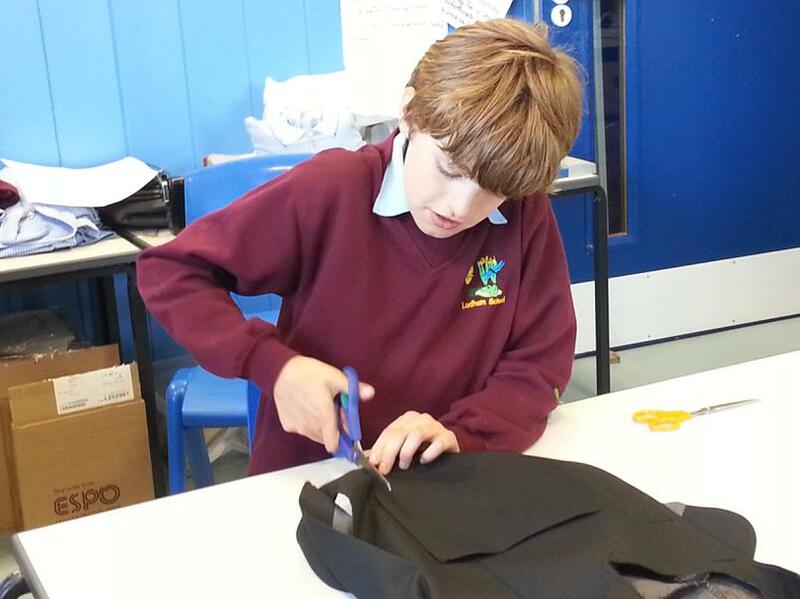 This year’s Innovation Challenge will get your pupils, aged 9-11, working in teams to answer the following question set by our Sustainability Managers: How would you reinvent a school blazer to give it a new life? 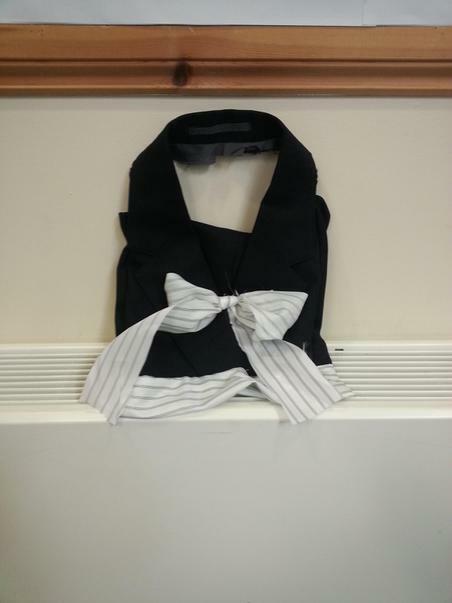 We have reclaimed a selection of schools blazers. 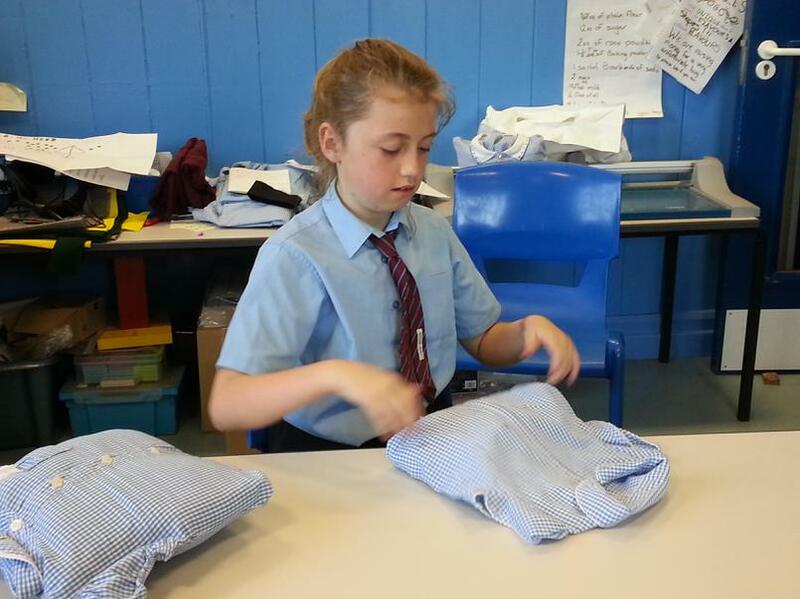 Each team which has successfully registered, will receive a blazer to reinvent, posted directly to their school. 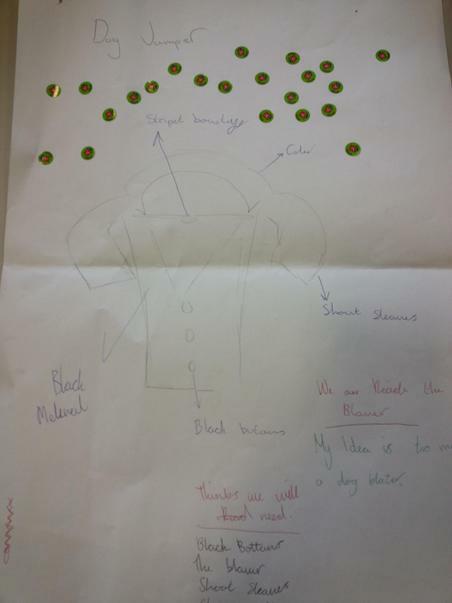 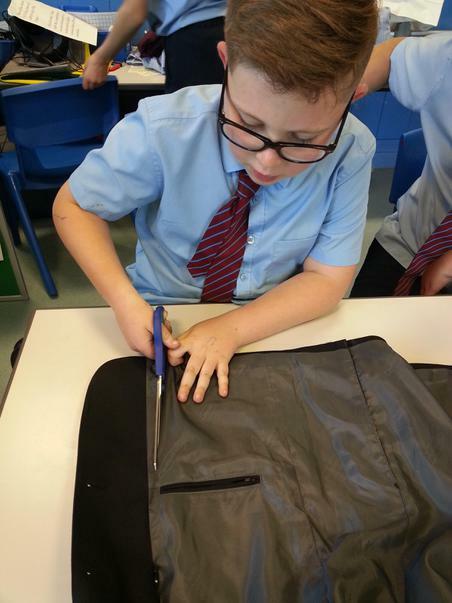 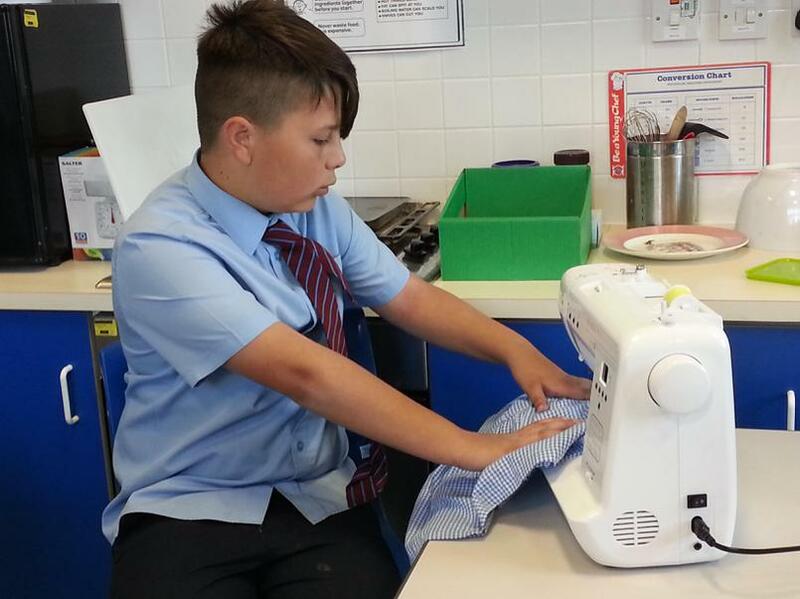 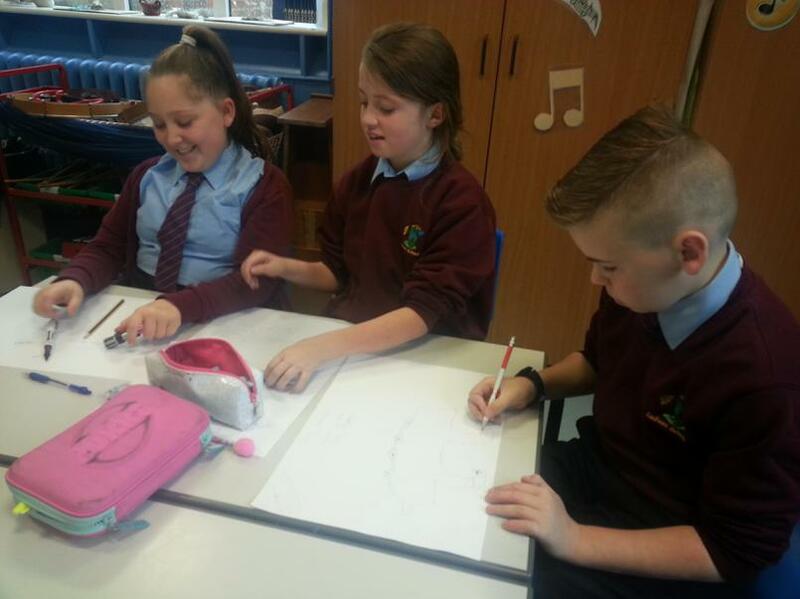 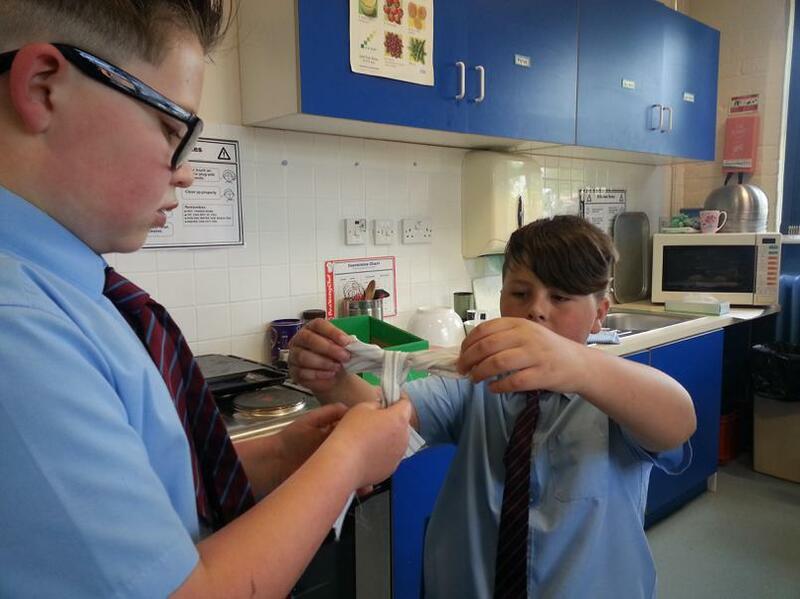 Using the blazer to bring their ideas to life, pupils will consider different ways they can turn this product into something new and how this might help to solve a key sustainability issue: waste. 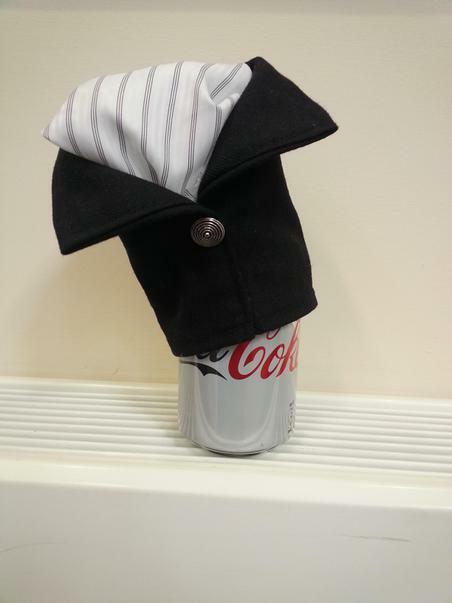 RECREATE: This team worked on the ' Cool Can Cover ' This summer keep you drinks can cool and protected from annoying bug! 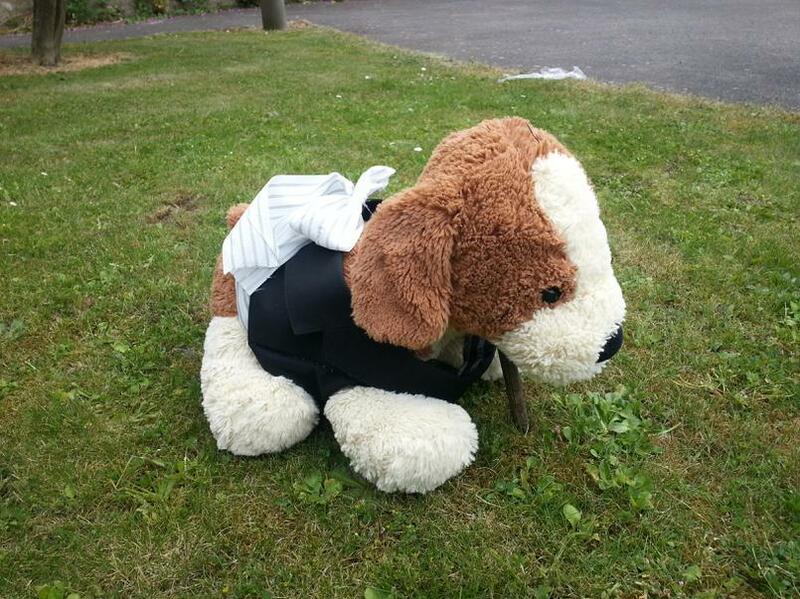 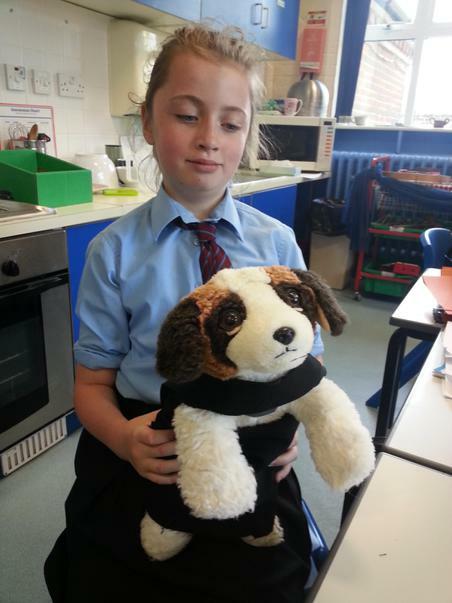 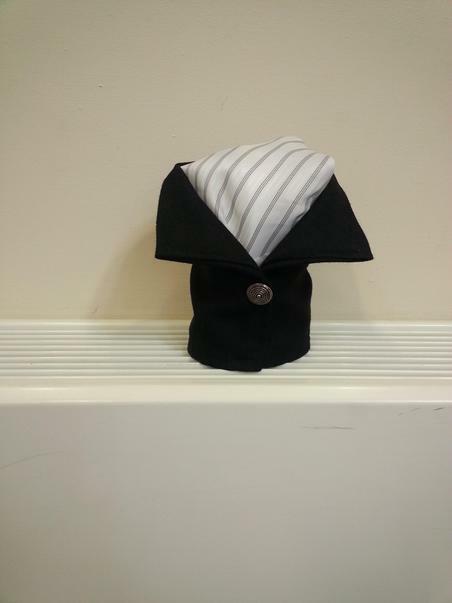 SMART: This team designed the ' Doggy Dinner Jacket ' Keep your doggy smart with this super dinner jacket style coat! 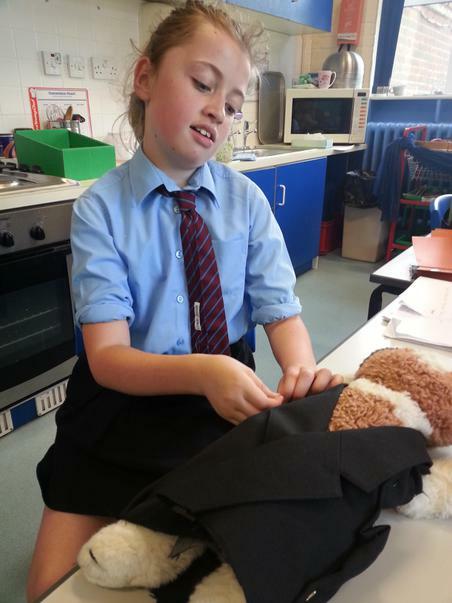 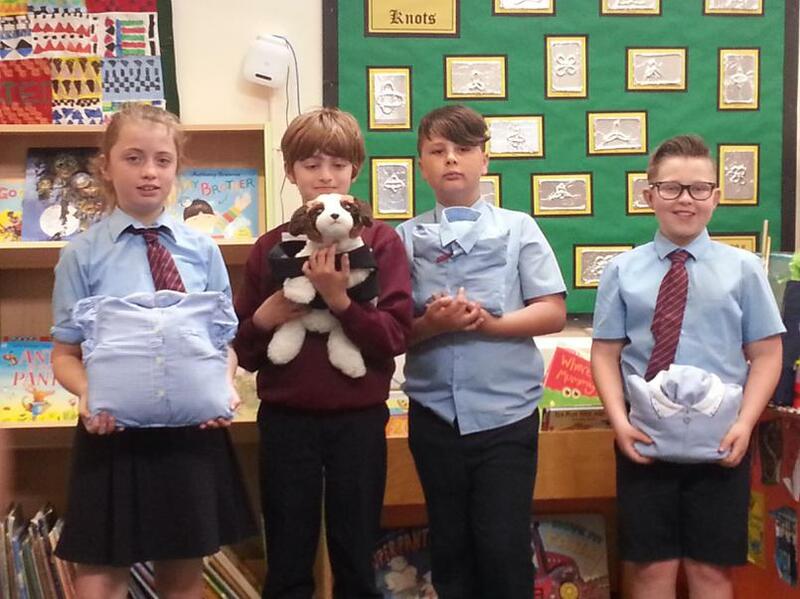 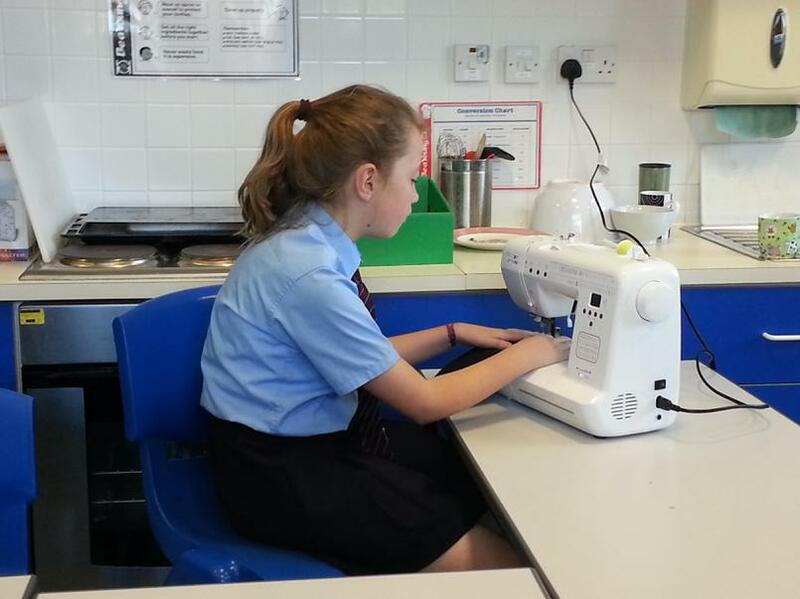 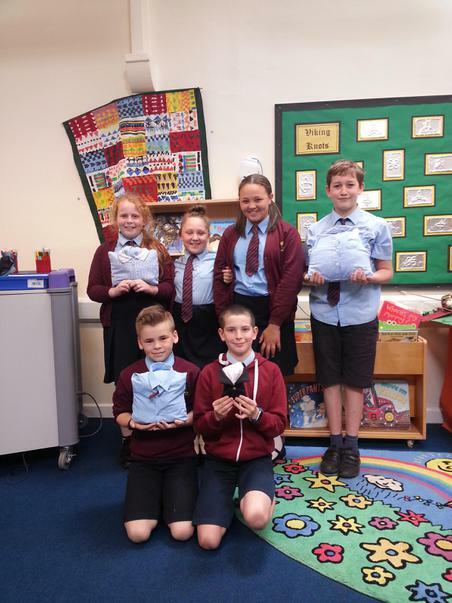 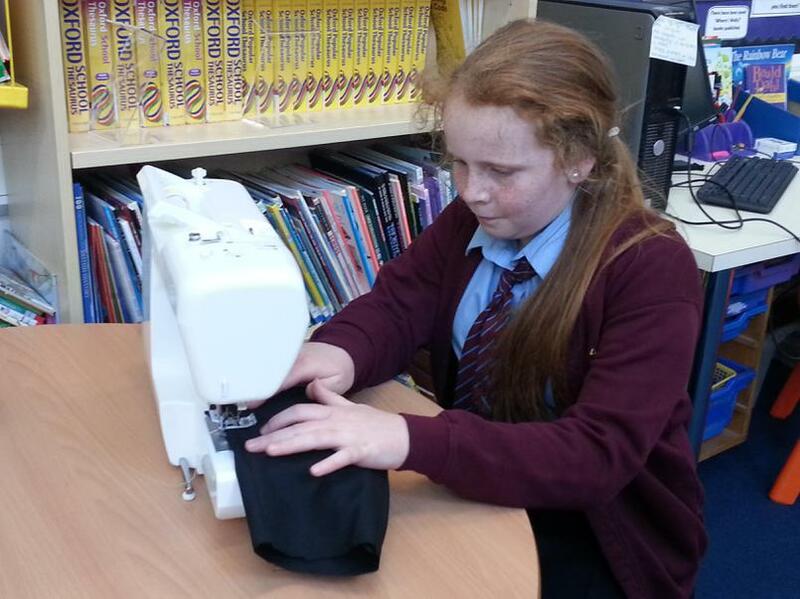 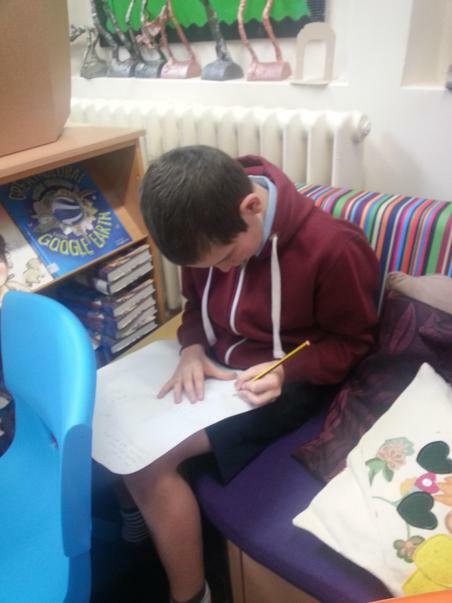 We have even recycled our own school uniform into cushions and door stops.